"The Suite Life of Zack and Cody" is an awesome Walt Disney comedy show about identical twins (played by Cole Sprouse and Dylan Sprouse - real life twins). They are all living at the "Tipton Hotel", in Boston, with their single mother who works in a hotel as a lounge singer. The show is geared towards kids in exploring various adventures that the twins get themselves in, especially with a strict, yet carring hotel manager, Mosby, and other collection of characters, such as Maddie (played by Ashley Tisdale) or the "poor" London (played by Brenda Song). 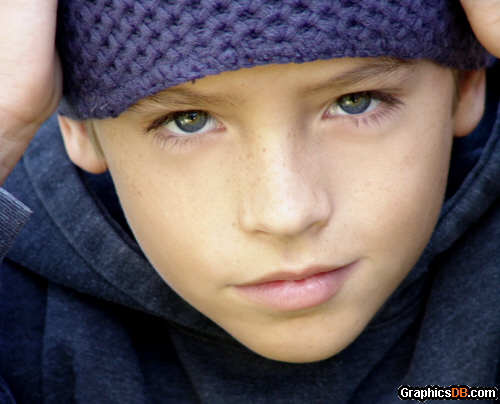 Cole Mitchell Sprouse and Dylan Thomas Sprouse, are identical twins that are the main actors in the show. Born in Italy (of all places) on August 4, 1992, Dylan is about 15 minutes older than Cole, who was named after the famous songwriter Nat King Cole. This is a place where you can enter anything you know about "The Suite Life of Zack and Cody" show, Cole or Dylan Sprouse, Ashley Tisdale, "Suite Life on Deck", anything about cast members, what you like and don't like - ANYTHING AT ALL. Others can add their "comments" to and VOTE on what you enteredHigher the VOTE, the higher your entry ranks on the list....ENJOY! !